The first celebrity has been kicked out of the house by an eviction! Chloe Goodman has been evicted from the Celebrity Big Brother house. 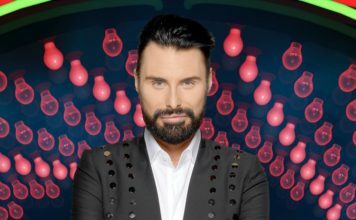 Tonight (16th January) was the first live eviction of Celebrity Big Brother 2015, after being delayed due to Jeremy Jackson and Ken Morley both being kicked out the house for bad behaviour. The great British public have spoken and Chloe Goodman has been evicted from the house. Earlier in the show Emma Willis, the host of Big Brother revealed that Alicia Douvall and Michelle Visage have both received the most votes and are safe from the first live eviction. So the voting was between Chloe and Alexander O’Neal. Later in the show Emma Willis went live to the house again to announce the results. Chloe Goodman was the favourite to leave tonight according to the bookies as well. Emma asked her if she was hurt that she was the first out and Chloe remarked that it was ‘brutal’ and said that she had done what she needed to in the house. She went on to say that Katie Hopkins is amazing and called her a ‘wonderful lady’. Emma then asked her about the incident with Jeremy that concluded with him being kicked out of the Celebrity Big Brother house and Chloe said that she bounced back and was determined not to let it affect her but she couldn’t have done that without the strong characters in the house. 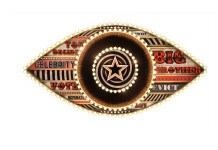 Celebrity Big Brother continues tomorrow on Channel 5 at 9pm.